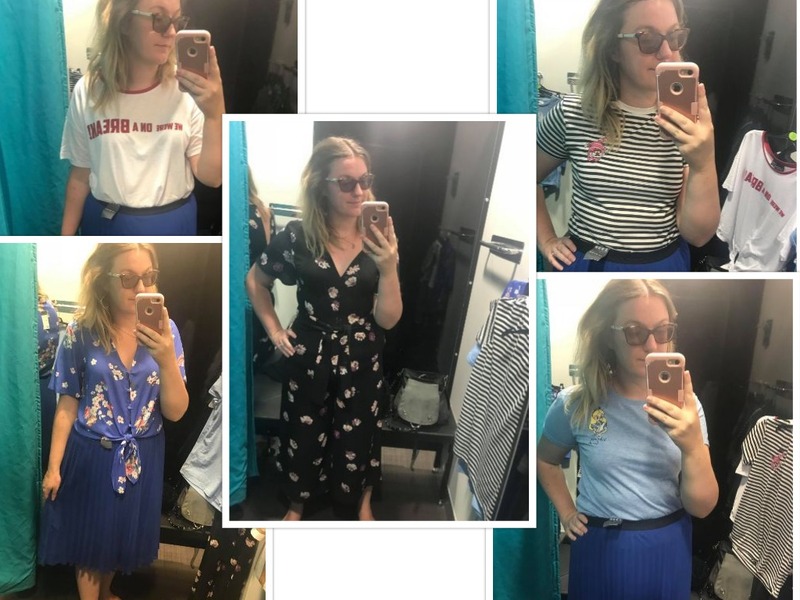 I was recently asked to visit Fosse Park, a large retail park in Leicester, to shop my summer look with vouchers for a store of my choice. There are lots of great clothing retailers including M&S, Primark, River Island, Outfit, New Look and Next. They also have Office if you are more into your shoes! 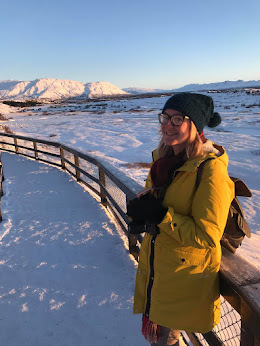 I decided to do my shopping in Primark because they suit my everyday budget. 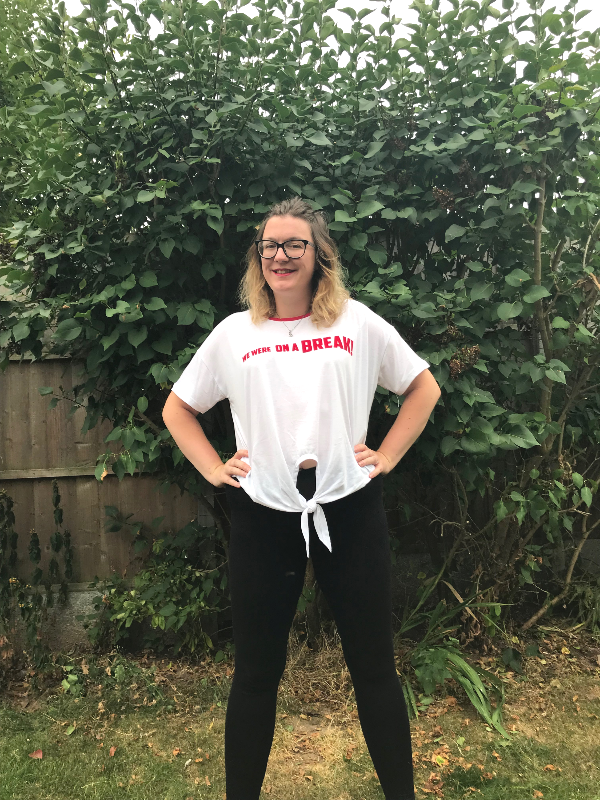 If I need an outfit Primark is my usual go to for affordable fashion. 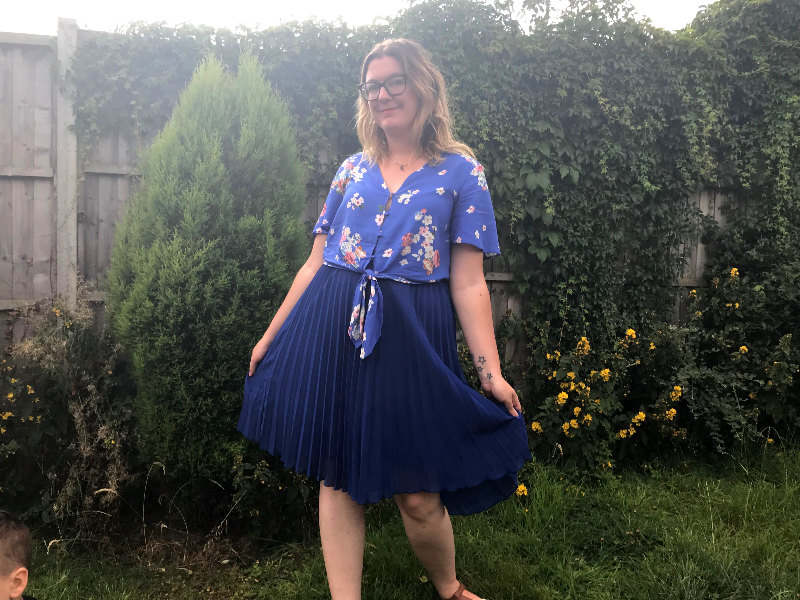 I also knew I would get a bit more for my money in Primark and could end up with a handful of fab new outfits for this beautiful summer we are having! Here are a selection of my favourite items. The playsuit above caught my eye straight away and cost just £15. 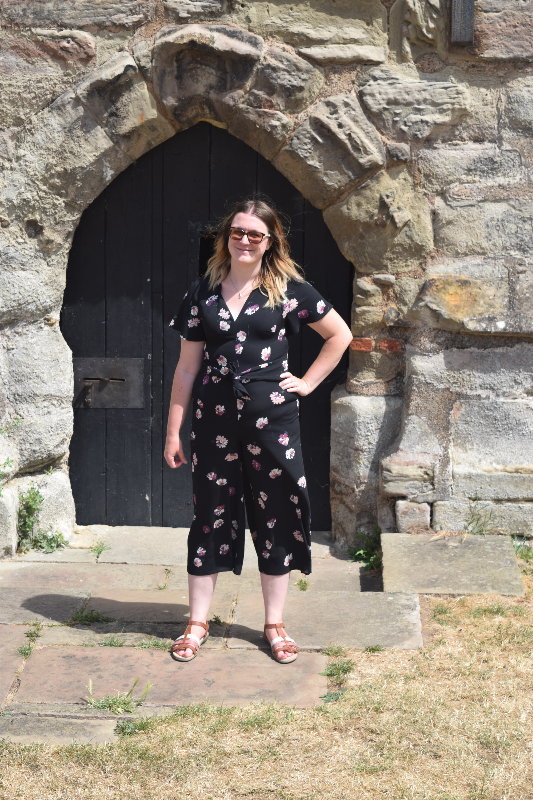 I wore it on our recent trip to Tutbury Castle and it was so comfortable and I felt great in it. The outfit below is a lovely blue skirt. I already have one just like it but in black/white stripe which I bought from Primark a few years back. Blue isn't usually my colour but I was persuaded to try it on and when looking for something to wear with it this shirt caught my eye. I fell in love with them both as soon as I tried them on. Both items were £10 each and both can be styled with many other items of clothing to make different outfits! I love a good t-shirt and as soon as I saw this one (below) on the rail, I knew I had to have it. I am a huge friends fan and have had so many comments on this t-shirt after sharing it on IG. I also bought two more t-shirts (top right, bottom right) , a pair of comfortable flat shoes, a belt and a few vest tops. I could have bought so much more. The Primark store was so much bigger than it looked from outside and I was so impressed with the range of stores available for a retail park. *I was given a £100 Primark voucher for this promotion. All photos and words are my own.